I appreciate your company's attention to detail and extra mile attitude in customer service. "I have received the award and it look awesome. Thank you so much for getting it here still by Friday, your service is outstanding and now we are thinking of doing these for the entire company’s client list. I will most definitely be back for many more trophies so stay tuned." "Your service and quality of product was A1! I'm certainly a return customer!" "Kids loved the trophies! Will recommend you to other coaches. Kind Regards"
If you are not 100% satisfied, we’ll either replace it or refund your money. 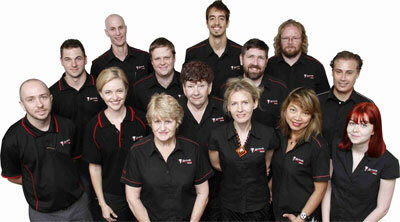 We guarantee dispatch within 5 business days or less. Try our delivery calculator to estimate when your order will arrive and if you need it quicker just give us a call. 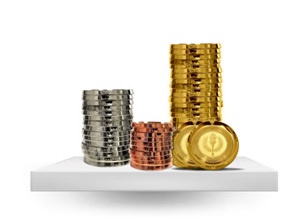 Flat Rate Shipping Nationwide - Just $9.90! Flat rate shipping if ordered online via Australia Post Standard eParcel but Rush Orders & Express Delivery are available, if required (additional fees may apply). 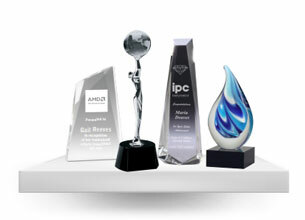 We offer free laser engraving on all our awards with the option of UV colour printing (additional costs may apply). 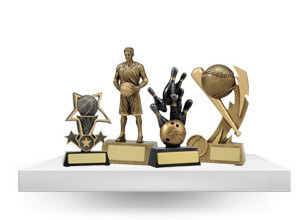 The bulk discounts for trophies range from 8% - 37% depending on the volume, no need for promotional codes, just enter the number you require and the discount will be applied automatically. 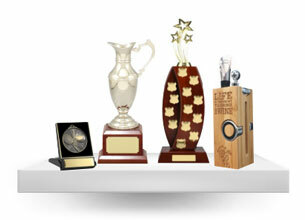 Our streamlined process makes it easier than ever to buy trophies in Melbourne!